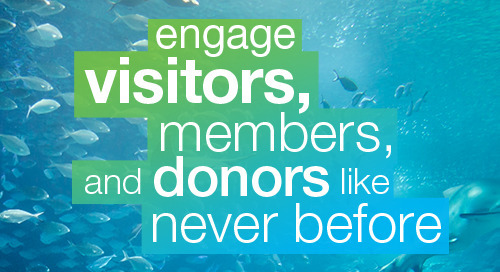 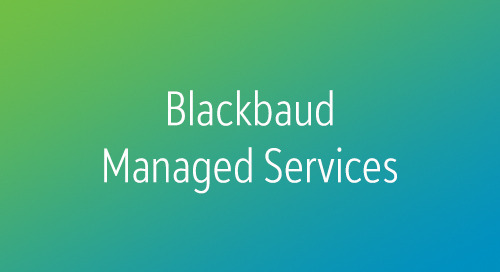 Is Blackbaud Altru the right solution for your general admission arts and cultural organization? 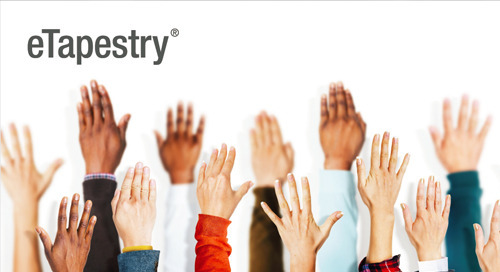 Thinking of getting new software for your organization, but don't know where to start? 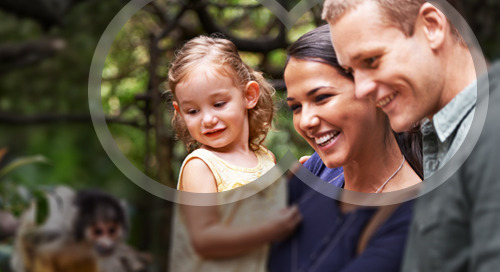 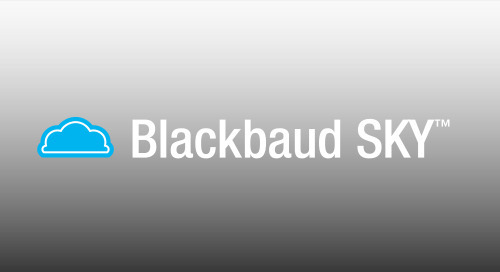 Join us for this webinar to learn about how organizations like yours have saved time and gained a holistic view of their constituents with Blackbaud Altru. 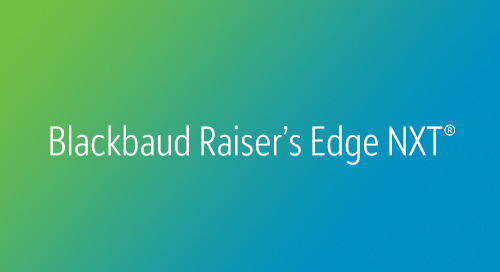 Seneca Park Zoo joins us to tell their story of their stress-free move from using Raiser's Edge and Patron Edge. 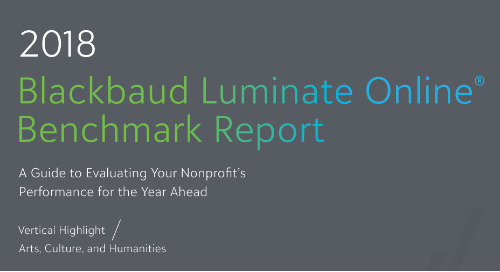 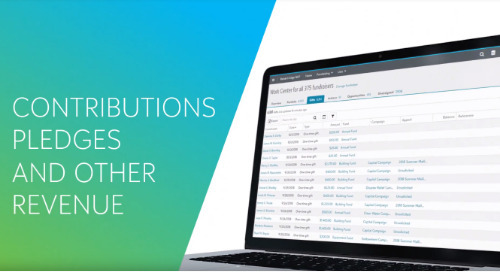 They are now experiencing the benefits of having a cloud solution designed to give arts and cultural organizations the strategic insight they need. 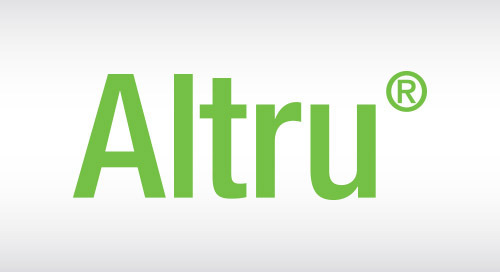 Designed specifically for general admission arts and cultural organizations, Blackbaud Altru is the only all-in-one management solution with ticketing, merchandise, membership, and fundraising built-in. 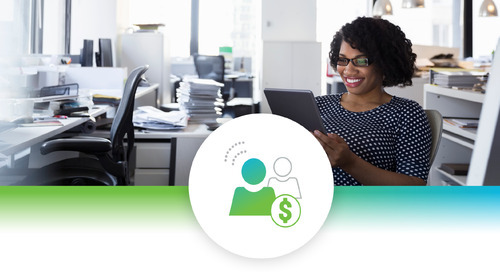 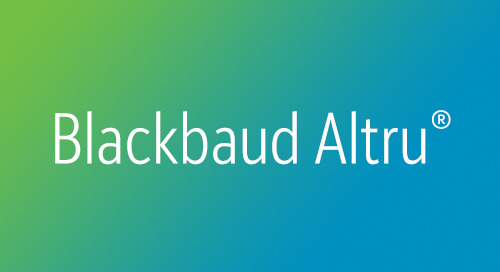 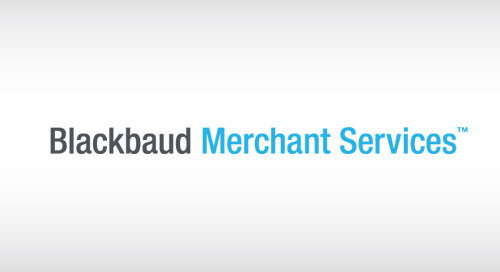 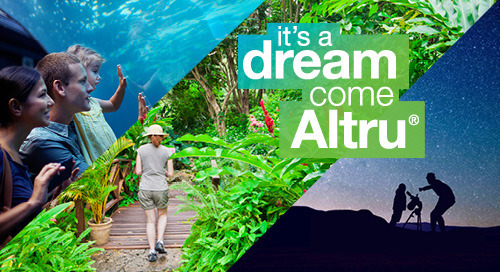 With Blackbaud Altru, you become more efficient at the ticket counter, strategically increase your revenue, grow and retain members, and keep all of your constituent interactions in one revolutionary solution.